Caraway? 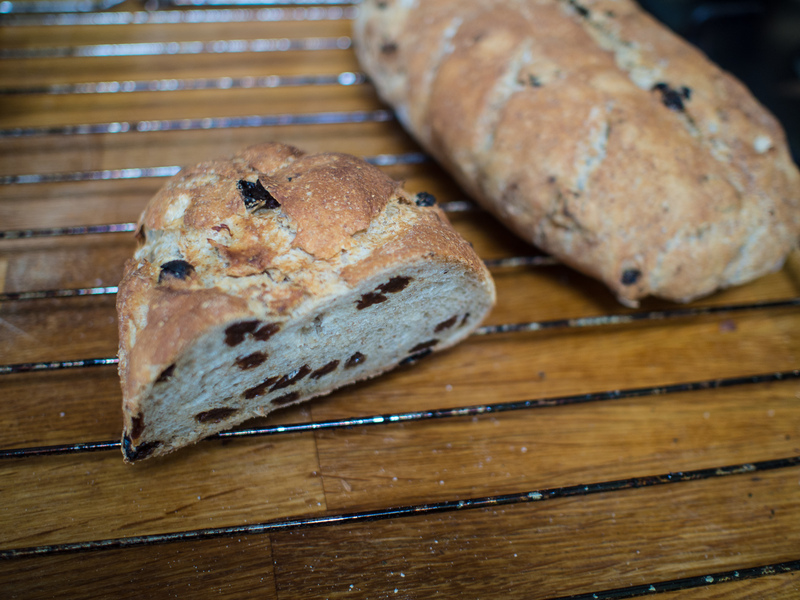 Rye and raisin bread. Trust me on this. I’ve always associated caraway with weird-tasting puddings and weird-tasting Northern European breads. 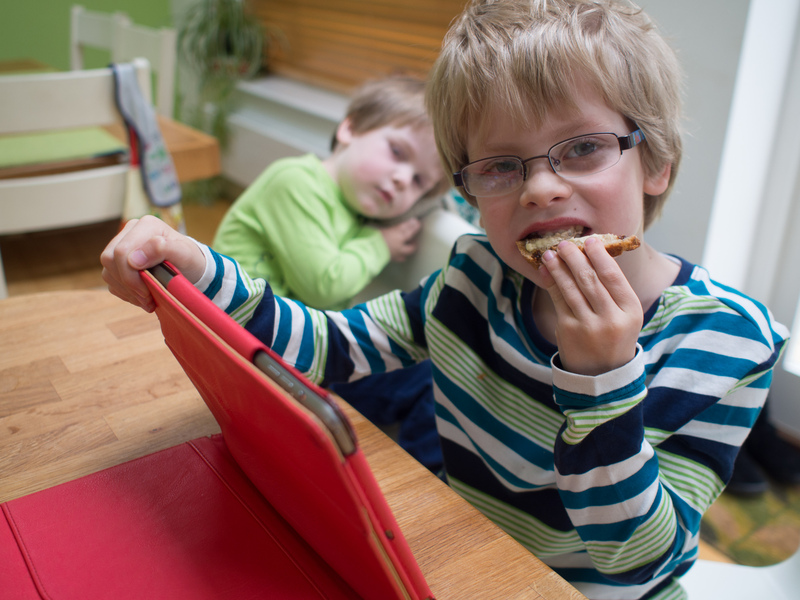 So I was a bit sceptical when trying this recipe from Dough. The dough – a mixture of rye and white bread flour is straightforward, once you’ve got your head round the technique that Bertinet uses to work the dough – and I can’t emphasise enough the importance of watching the DVDs that come with his books (or watching them on youtube) to get this right. 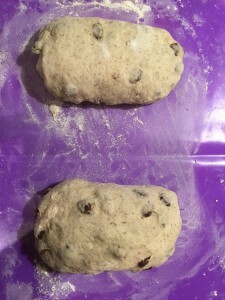 It’s much easier to see the layers of developed gluten when you have other ingredients mixed in – like sheets of bread cling film wrapped the raisins. 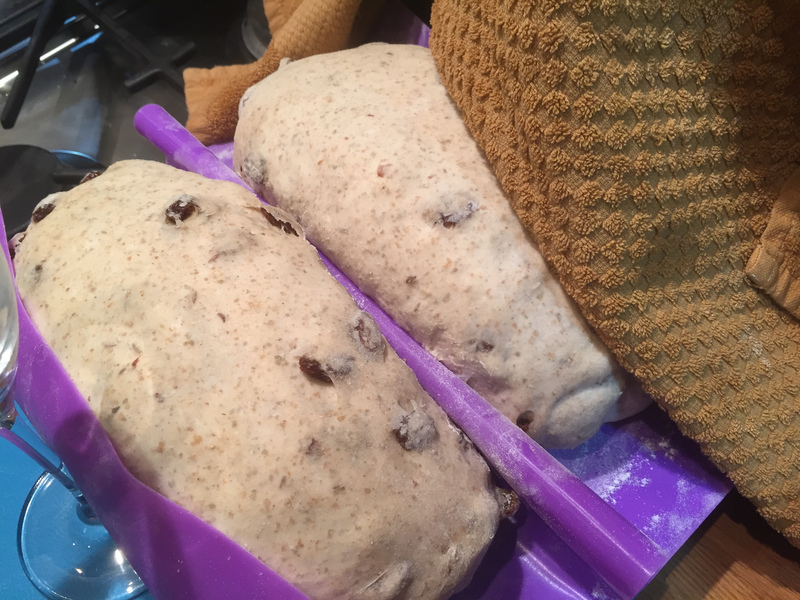 With this much rye, you’re not going to get the lightness of a white loaf, and compared to a sourdough loaf, the hydration is lower meaning smaller bubbles (or a tighter crumb. But it wasn’t at all dense. Bertinet suggests eating it with blue cheese (I toasted these) but this Morbier was all I had. All of the flavours here are mild. Something quite special happens when they come together, though. 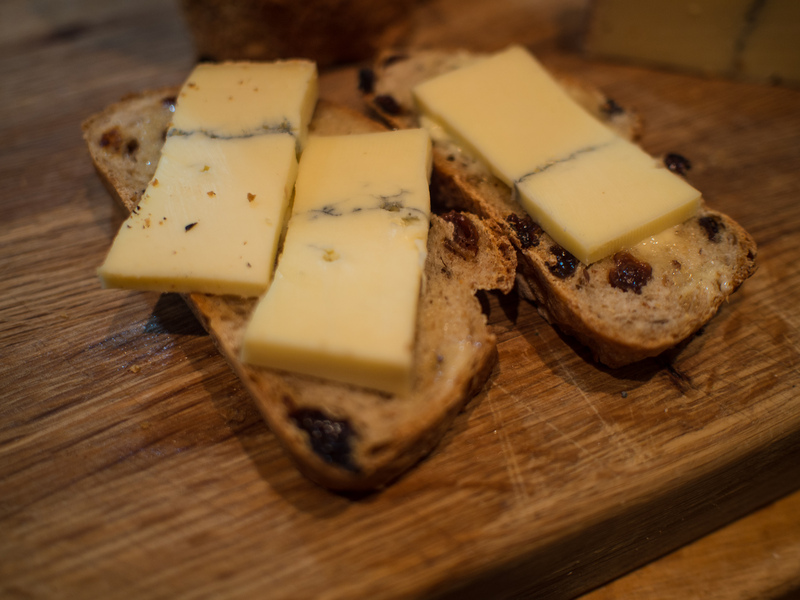 None get lost – the sweetness of the raisin, the nuttiness of the bread, the creaminess of the cheese combine with the caraway to make something quite wonderful. It only received a 50% positive rating with my focus group, however.